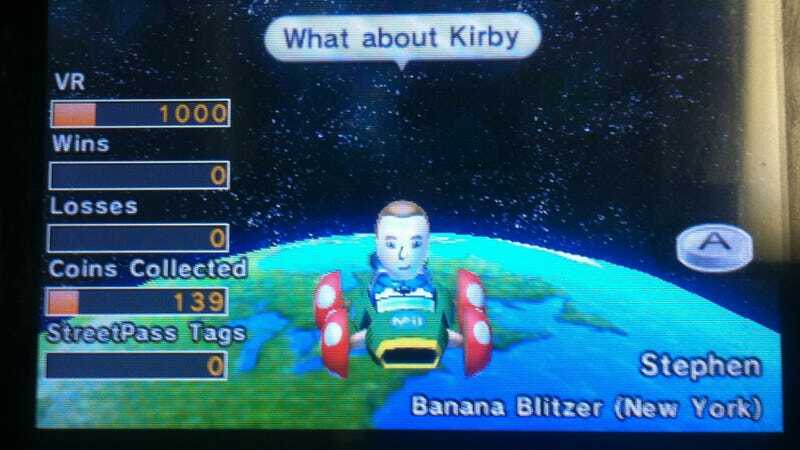 Mario Kart 7 | Totilo and I both had our 3DS in the office today, look what I picked up through Street Pass. Batman: Arkham City&apos;s Creators Would Make a Lovely Matrix Game, Wouldn&apos;t They? How Does the First Quad Core Tegra Tablet Handle Gaming? Infinity Blade II, a very good game that just launched on iTunes today, is getting rave reviews from people who can get the game to run and is being pilloried for a bug that keeps crashing the game on some iPads. I Love Metal Gear, But I Don&apos;t Want a Metal Gear Solid 5. I Love Metal Gear, But I Don't Want a Metal Gear Solid 5. I am pretty much the biggest Metal Gear Solid fan there is, and I really, really hope that Metal Gear Solid 5 doesn't happen.